Upon publishing Flawless Betrayal, I thought I might feel wistful and sad but, honestly, I felt a bit liberated, knowing I had told the story of these characters to the best of my ability, as interestingly and entertainingly as I possibly could. Spencer Edwards is not perfect. In the past, she allowed financial setbacks to cloud her judgment and ended up stealing from men to pay the bills. 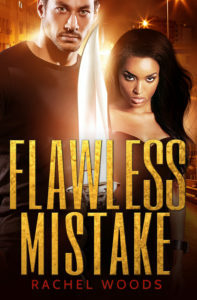 But, when she stole from a dangerous criminal named Ben Chang, he sought revenge through blackmail, forcing her to steal a mysterious envelope from Sione Tuiali’i, a man who protected her from danger and stole her heart. 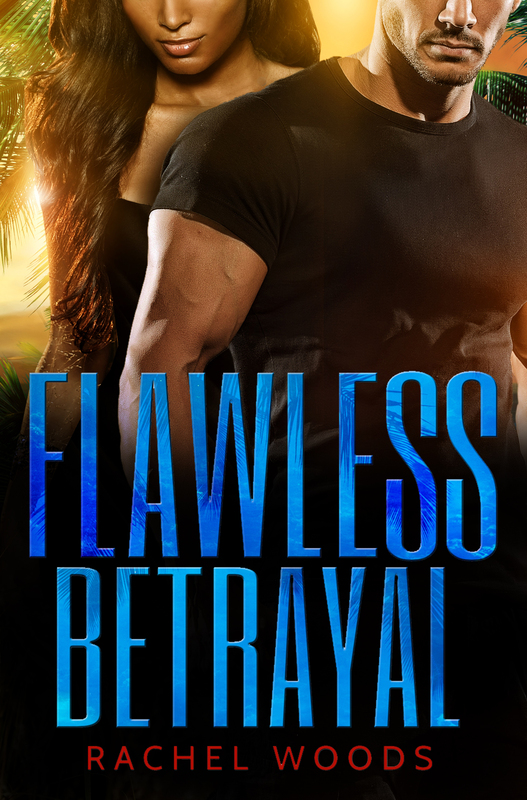 Just when Spencer finally has a chance to overcome her past mistakes and live happily ever after with Sione, Ben returns demanding the mysterious envelope she stole. Spencer devises a plot to deliver the envelope, but Sione accidentally learns of her treachery. The threat to Spencer’s and Sione’s happiness has never been greater. Will they finally be able to overcome the danger of their past mistakes and withstand the trauma of a stunning betrayal? 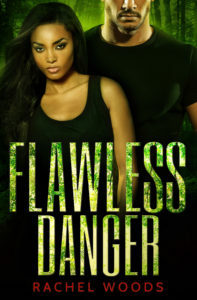 Aii I can say is you really have to read this book to get the full effect of a superb author's writing and storytelling.The characters have an authentic feel and the chemistry of Sione Tuialii and Spencer Edwards.Spencer is a con stealing from rich men to pay her bills and her lifestyle but she steals from Ben Chang she finds herself in a world of trouble.This a page turner pull you in from the start as you go through twists turns and tribulation's and when you think it's settled bam. WOW...just WOW for this entire series !!! 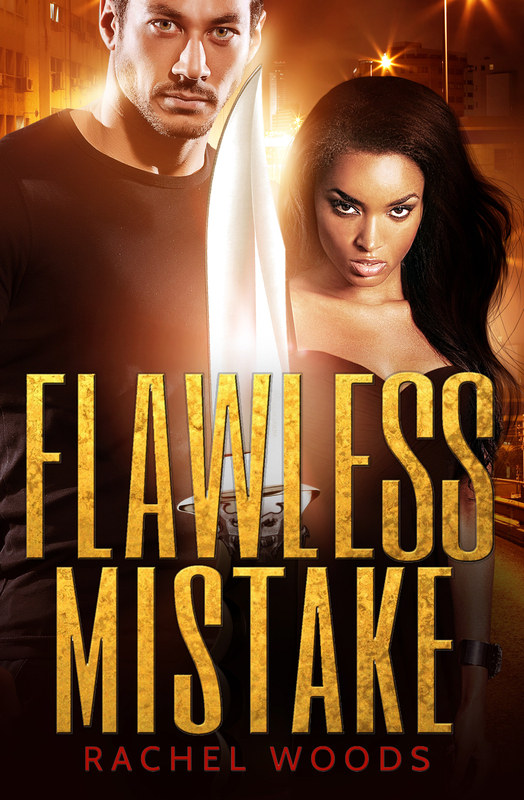 This series has it all...Detailed Action, Thrills, Love and Romance and CONSEQUENCES. Spencer, Ben and Sione are part of a dangerous game with the rules constantly changing. There is so much going on in this book! 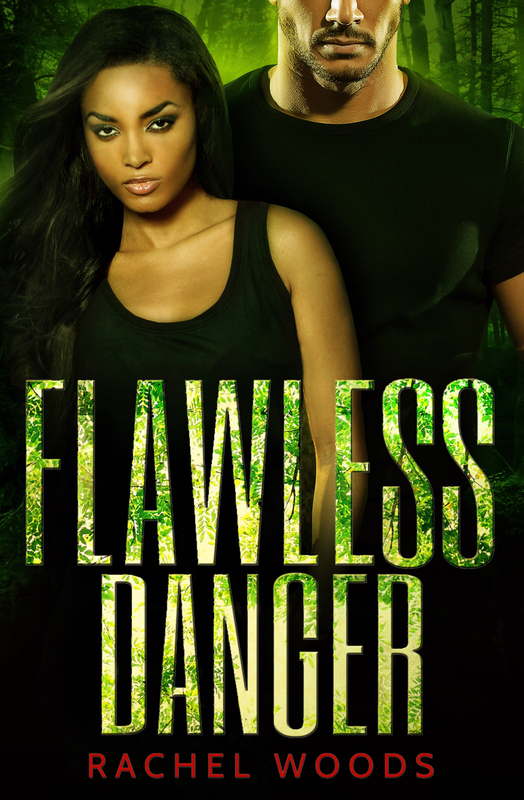 The story line is very suspenseful, keeping the reader interested and invested in the outcome of each tense situation! The characters are very well depicted, which makes them seem more real and genuine. Spencer is a strong female who made some bad decisions. Those decisions drew her into contact with the criminal world which would come back later to cause her problems. She also found love, but lost it again when her past came back to expose her. The excitement was continuous and made for a great read!